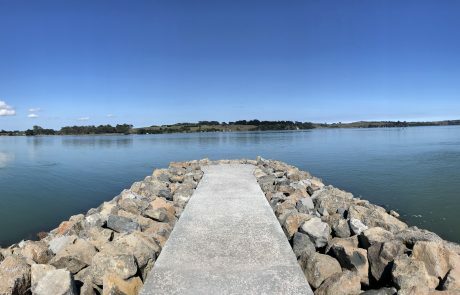 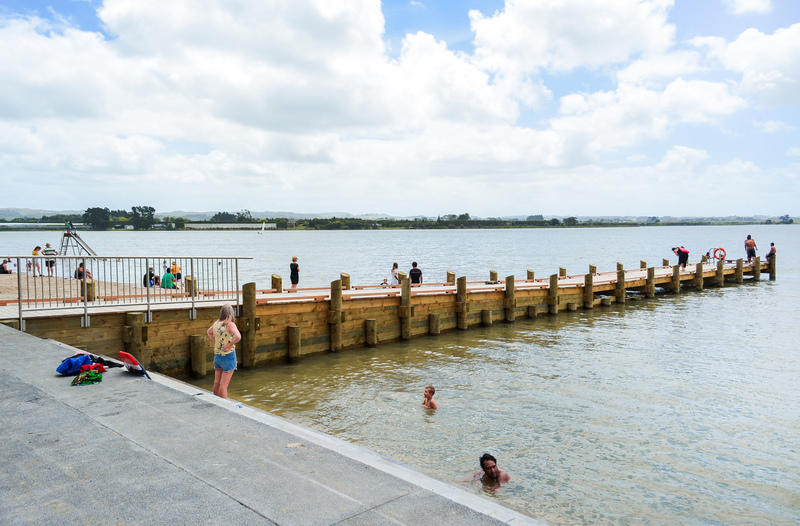 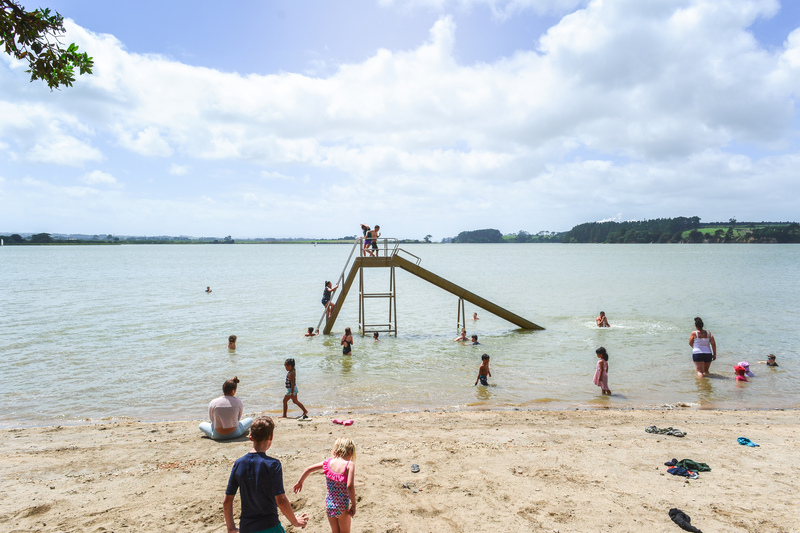 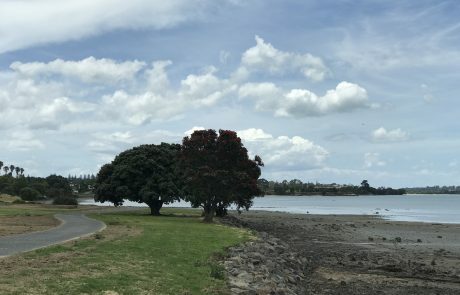 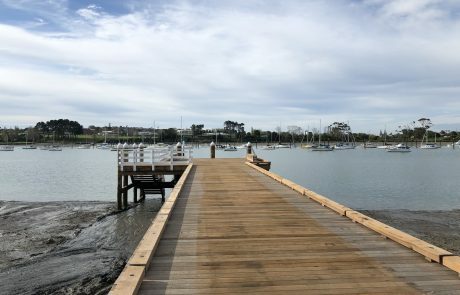 Due to the failure of the vertical concrete seawall at Sandpit Reserve, Auckland Council completed an investigation to determine a solution that would provide not only protection against the sea but also a recreational amenity. 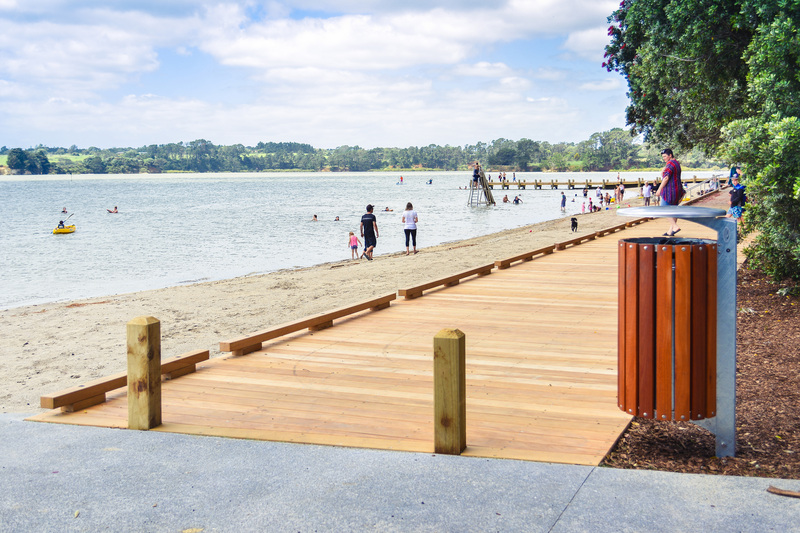 A beach nourishment and reserve upgrade was identified as the preferred option and subsequently consented for the site. 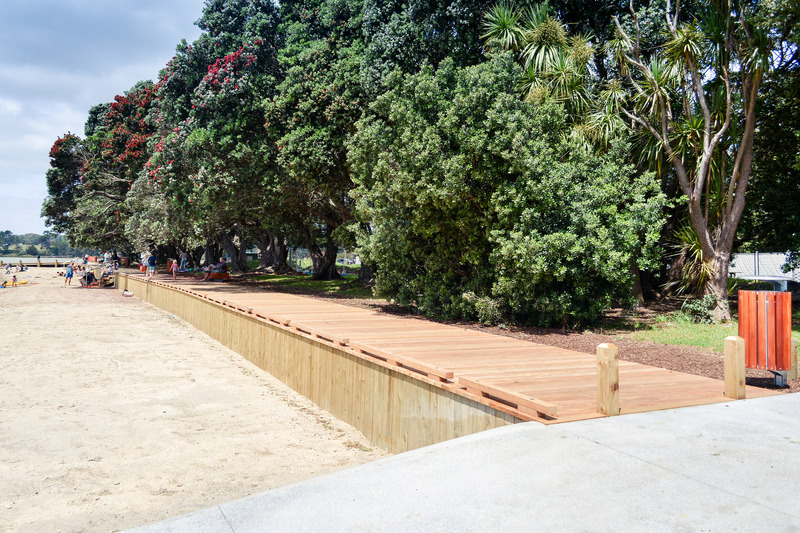 The sand replenishment negates the need for the replacement of the failing seawall while creating a community asset. 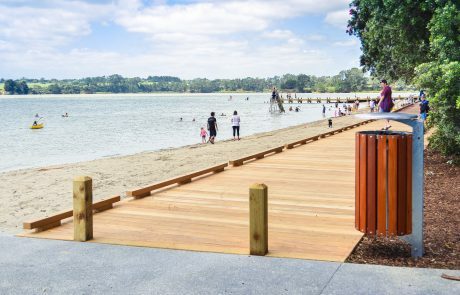 Urban Solutions was commissioned to provide the detailed design, relevant approvals and construction monitoring for the project. 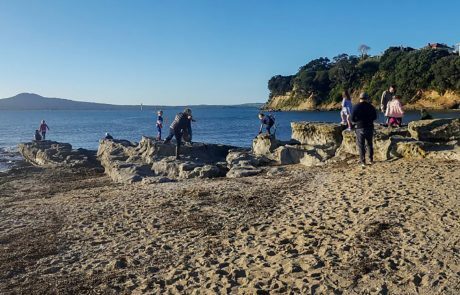 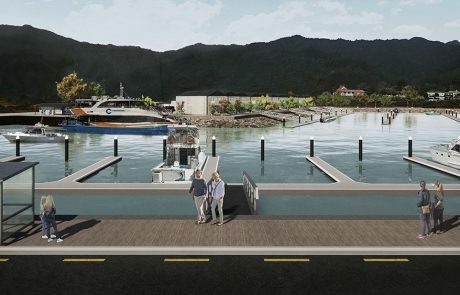 The project took 6 months to construct and the highlight was the construction of 300m of re-nourished beach which is now providing robust erosion protection to the Council Reserve and Rangiwhea Road. 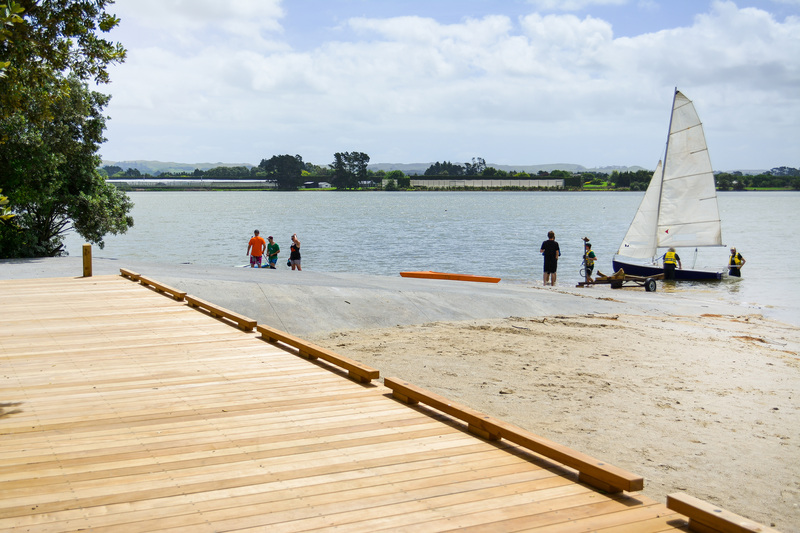 The outcome is a improved amenity area for the local community that has been received exceptionally well.